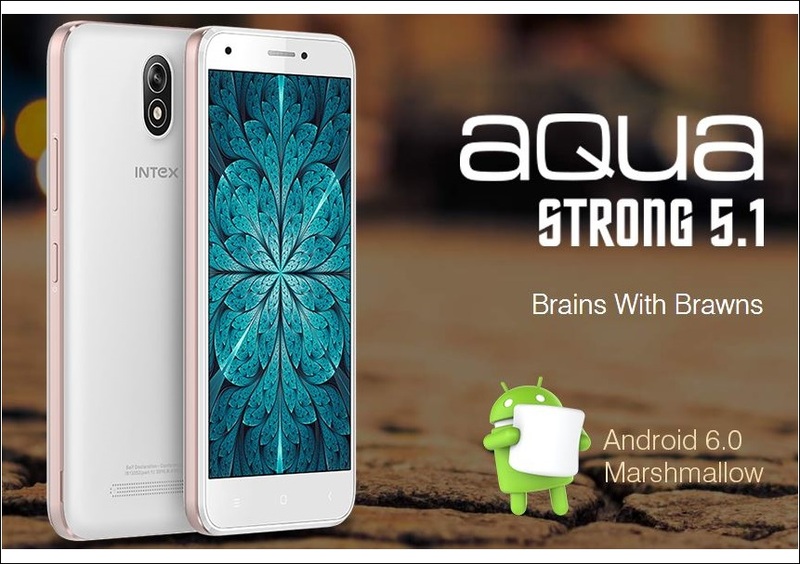 Intex Aqua Strong 5.1 Smartphone Launched In India Specification Features Price :- Intex ,which is an India based Smartphone brand has launched its new smartphone on August 2, 2016. This handset is the Aqua Strong 5.1 which is new budget-Friendly 4G phone and comes under the series of the Aqua. 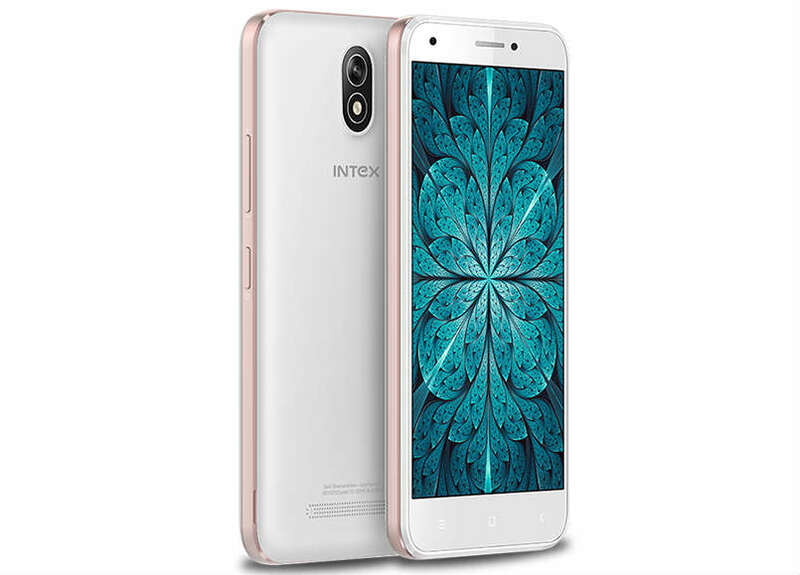 This smartphone is listed on the Intex initial website with all its specification. 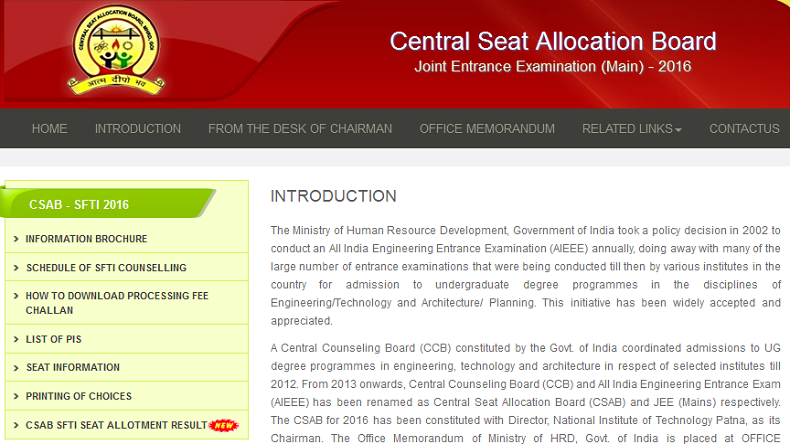 Meanwhile, it will be available in the market with the price tag of Rs. 5,599. and is available in three color option White, Blue, and Champagne. Meanwhile, the highlight of the Aqua Strong 5.1 is its easy affordable price, which is attracting most of the people in India. 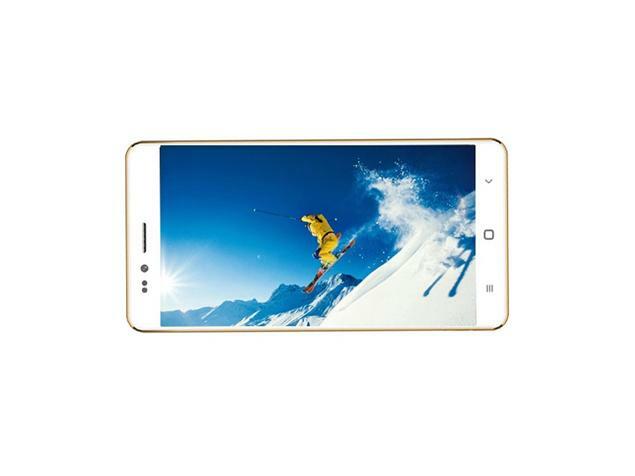 We have brought exclusive features of this handset, so to help you out in making your decision in buying this phone. Meanwhile, this smartphone comes with the pre-loaded app of Opera mini, 360 Security, Newshunt, Clean Master, Intex Store, Saavn, Intex Service and OLX.